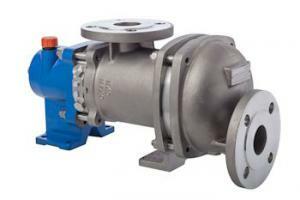 Mouvex eccentric disc pump has many advantages over competing pump lines. 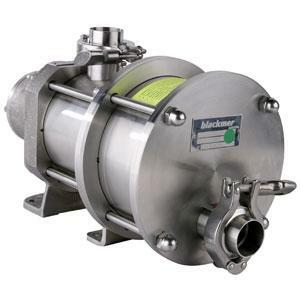 This pump has no mechanical seals, which eliminates leaks and reduces maintenance. It has clean in place capability, is very low shear for sensitive liquids and is self priming. Construction consists of either stainless steel or ductile iron. The stainless steel models are ideal for sanitary applications, carry 3A approval certification, FDA approved and are designed per EHEDG (European Hygienic Equipment Design Group) recommendations. 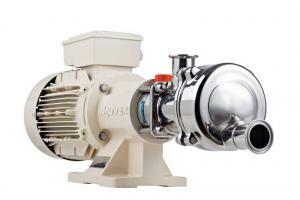 Eccentric disc pumps arethe best choice among food processing pumps, recovering 70 – 90% of the product lost when using other technologies, such as lobe pumps or external circumferential piston pumps. The product recovery sheet attached allows estimating savings achieved by changing your current pump to eccentric disc pump. 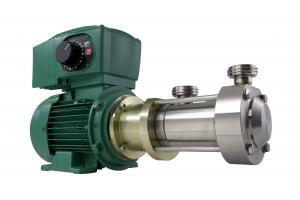 Savings are achieved via product recovery on both suction and discharge lines. Lower cost of ownership is due to seal-less design, lower power consumption, no need to flush product, less frequent and cheaper repairs.